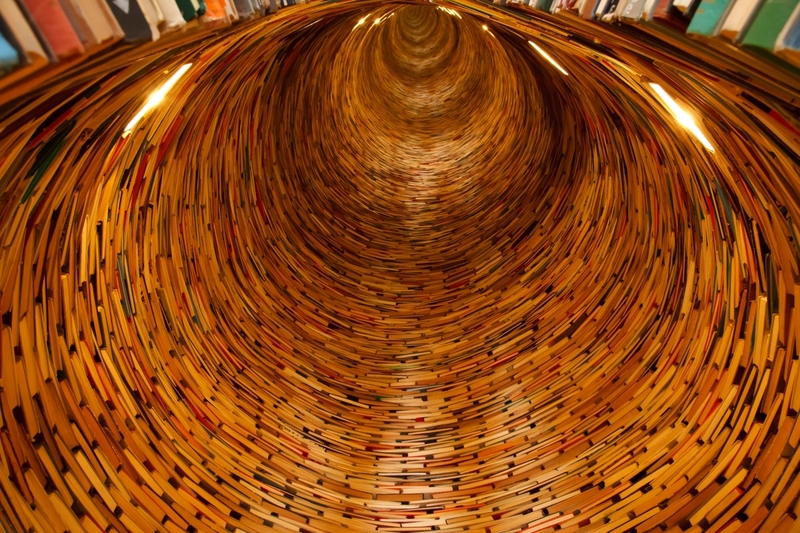 epub.us - ADNAN'S STORY ADNAN'S STORY - It's Over 9000! Rabia Chaudry's brand-new book, The Search for Truth and Justice After Serial, is a fundamental piece of work, an emotional, powerful story. Back in the '00s, Adnan, a young boy from Baltimore, Maryland, was sentenced to life - he was found guilty of killing his own girlfriend. However, the man himself kept saying that he's innocent, and Rabia, the author of this book, and a family friend, has always believed that he was telling the truth. In 2013, when all hope was almost lost, she decided to get in contact with a producer at This American Life, trying to find an honest, ambitious reporter that could show the real truth behind the boy's story. A year after the investigation, Sarah Koenig creates Serial, an award-winning and globally acclaimed podcast with 0.5 billion (!) listeners from all around the world. However, Serial wasn't enough to tell the whole story, and that's why Rabia wrote this book - to present new evidence to Adnan's innocence - a new suspect, new reports from forensics and even a document in the State's case that makes the cell phone evidence irrelevant. Furthermore, she talks about the fact that the fans of the podcast helped with the investigation of a case that's full of human errors, ridiculous twists and maybe even a big conspiracy. Finally, in Adnan's Story Rabia writes about the man's life in prison and shares his letters that he's been writing in captivity. 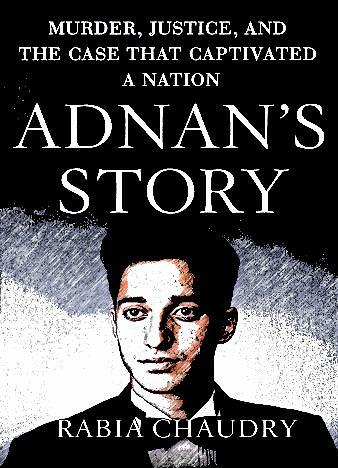 Adnan's Story by Rabia Chaudry is a captivating, uplifting and emotionally strong book about a man who's been wrongly accused and had to say goodbye to the life he once knew. But there’s still hope for him to be exonerated!